Remember, if anyone is interested in helping with the Ham group, providing you are licensed. Contact me and provide your call sign so that I can have you added to the list. When is everyone heading up? Maybe a fee of us can caravan. i was wonder when people were heading up as well. i gotta wait till about 5pm tho then ill be heading up to meet with everyone. I'll be up Thursday to check out a waterfall Friday before hitting the camping spot. 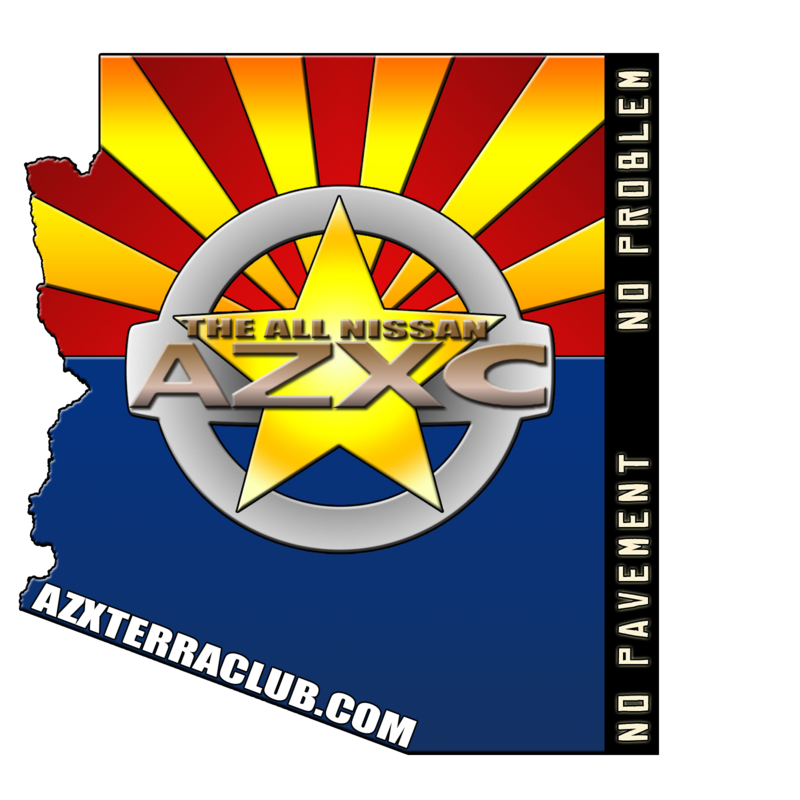 I'm heading north Wed night and doing a few days in Sedona with another OG Xterra guy from KC and will be in Flag Fri morning. Looking forward to meeting some of you and seeing some of you again! I have received some info from Marshall and I will post an updated camp location. Riders are starting somewhere different this year. We'll be camping close to the first checkpoint. This will make it easier for us to get started. Keep in mind we need to be up at on our way to the check points before 7am start time. The sooner the better. I have that Friday odd and was planning on hitting the road after to take my daughter to school. Oh new spot. Can't remember how far is the first checkpoint is but I still assume you take the same road in. Same road. We're just taking a more direct approach this year. We are down to 10 rigs to cover 10 checkpoints. Once we arrive, and we have an ACTUAL number, we can assign checkpoints with buddies if possible. There will be a few checkpoints this year that will have HAM operators so if we have to we can buddy up with them. Otherwise, we're there to ensure the safety of the riders so we'll need to cover the checkpoints. If you know anyone who has a high clearance vehicle or 4wd invite the to come along with you.